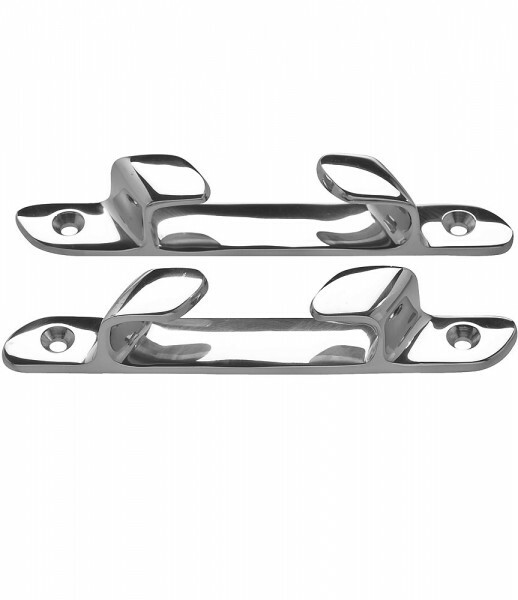 made of stainless steel, with two attachment borings. Delivered in pairs for port and starboard each. Weiterführende Links zu "Cable chock"